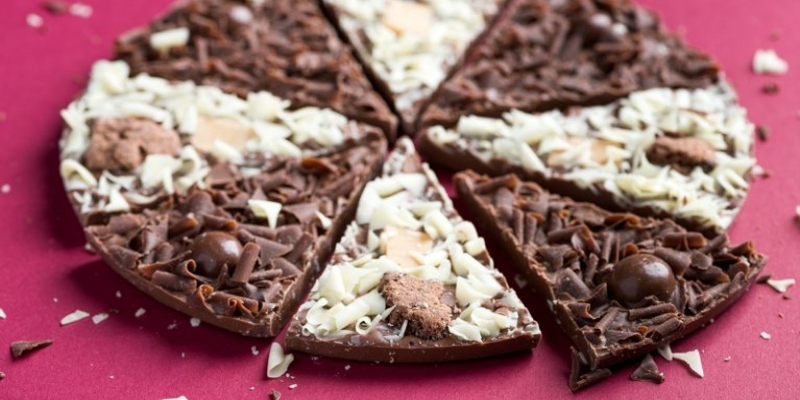 All of us at The Gourmet Chocolate Pizza Company were very interested in the recent news article that scientists have discovered health benefits to eating chocolate! 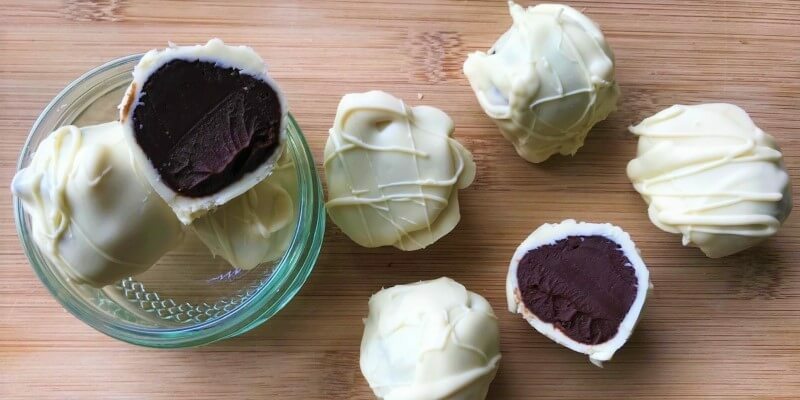 Like most people, we all love chocolate and are happy to have any excuse to eat more of it! Eating chocolate on a regular basis can lead to better cognitive function. Dark chocolate helps restore the flexibility of arteries so it is good for your heart. Eating a small amount of chocolate each day could prevent diabetes and insulin resistance. Daily chocolate consumption has also been linked to a lower risk of stroke. Chocolate can help reduce memory decline. Drinking two cups of hot chocolate a day could help stop memory decline and keep the brain healthy. Science says chocolate helps you feel better! It contains phenylethylamine (PEA), which is the same chemical that your brain creates when you feel like you’re falling in love. PEA encourages your brain to release feel-good endorphins. So there you have it, now you can enjoy all of your favourite Gourmet Chocolate Pizza Co. products completely guilt free!